Commodore Format World Exclusive! : Martin Walker is returning to the C64! "Martin tells us about his career, the highs and lows of being a freelance developer, and the resurrection of his long lost music editor. Plus, his incredible return to the C64 in 2018!" "Sometimes", says Martin, "life seems to go in circles!" A Kickstarter campaign for the official 30th anniversary cartridge edition of the classic Commodore 64 shoot 'em up. 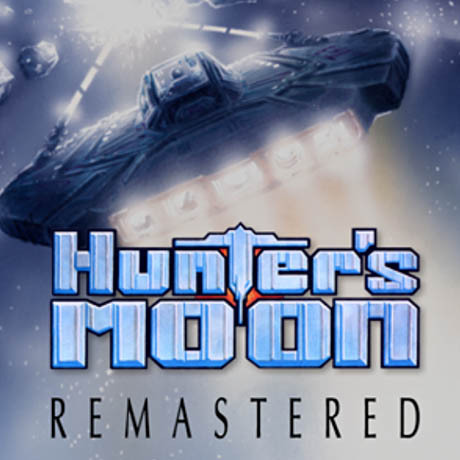 "Hunter's Moon is regarded as one of the finest games on the C64, and we’re working closely with creator Martin Walker to ensure we stay true to his original vision." "Hunter's Moon is an extraordinary visual and aural experience." 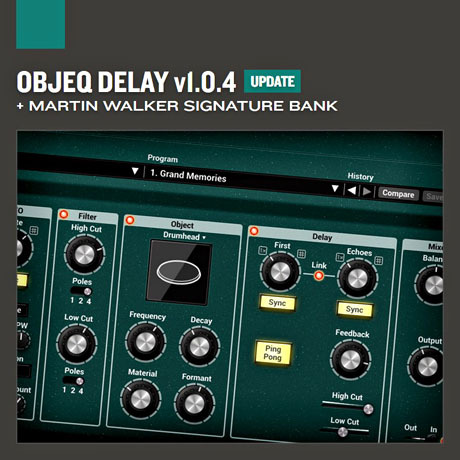 Applied Acoustic Systems release Objeq Delay update incorporating Martin's new signature sound bank. "Sound designer and steampunk audio inventor Martin Walker pushes the boundaries of Objeq Delay, discovering fresh and exciting possibilities while retaining loads of musicality." Soundworld Experiments 6: The Rustacean was created from found objects, scavenged from seaside rock pools or rescued from rivers. 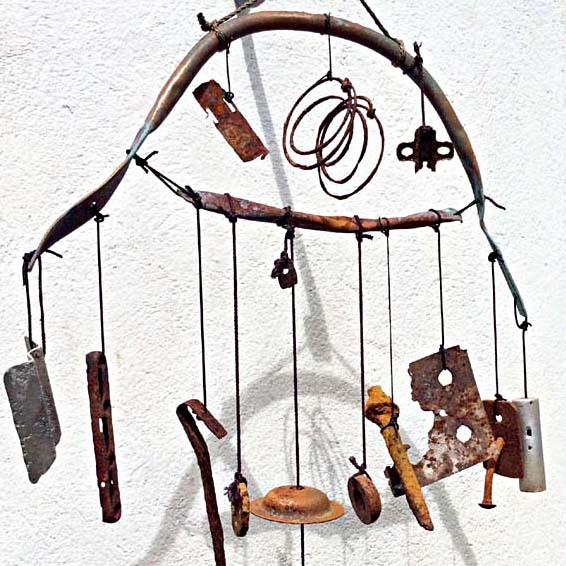 Despite being deeply corroded, covered in verdigris, or tainted by rust, each part added its own unique sonic contribution to this steampunk-inspired windchime. 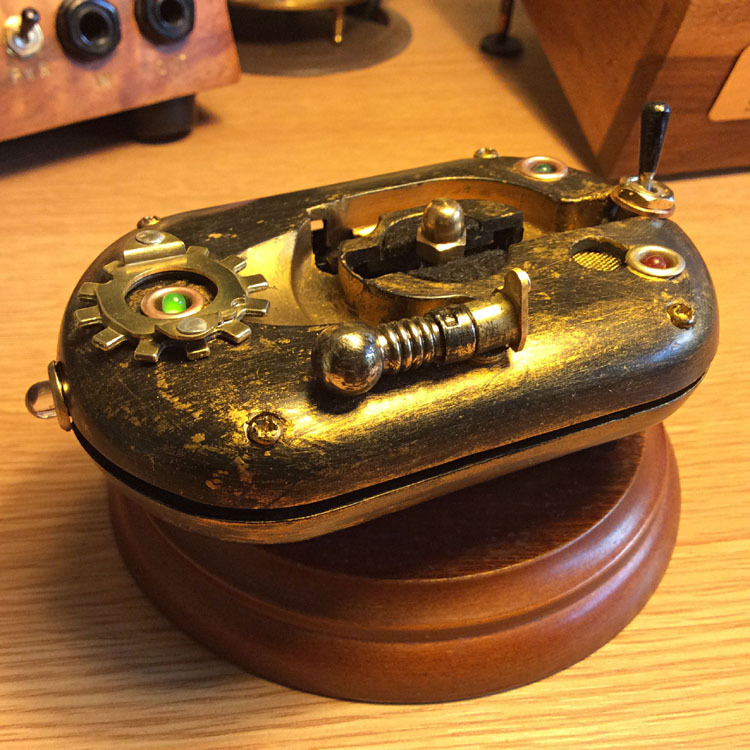 Soundworld Experiments 5: The Photon Hunter is another of Martin's steampunk creations. This fascinating device responds to CHANGES of light level, enabling the capture of completely new soundworlds! "An extraordinary object for extracting hidden layers of sound from the ambient environment, the Photon Hunter will take you on many strange adventures." Luftrum releases Lunaris Pad Instrument featuring Martin's sound design skills. 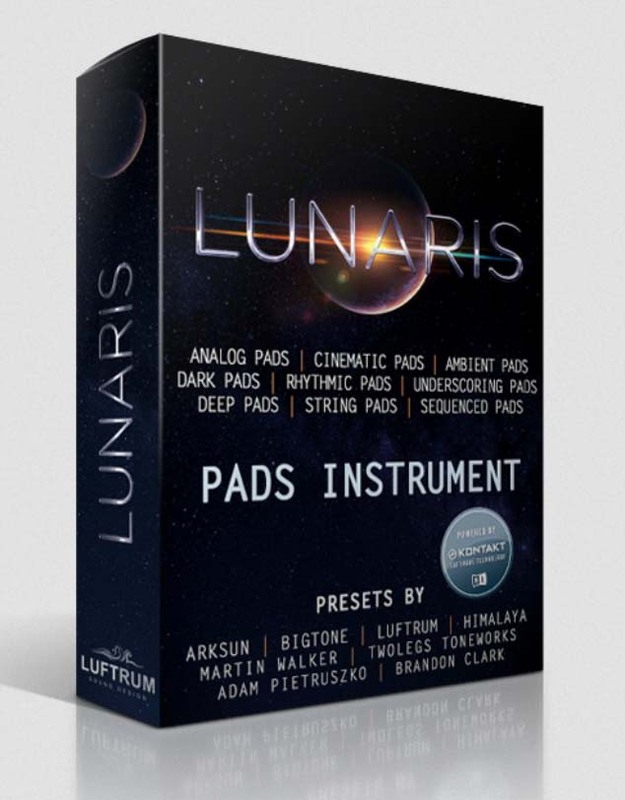 "Lunaris is a 5GB Kontakt instrument containing pads only from cinematic underscoring pads to classic analog pads over rhythmic pad to deep ambient pads and any pads in between. 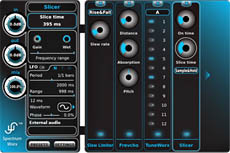 It ships with 250 presets created by world-class sound designers Arksun, Bigtone, Himalaya, Luftrum, Martin Walker, Adam Pietruszko, Twolegs Toneworks and Brandon Clark." 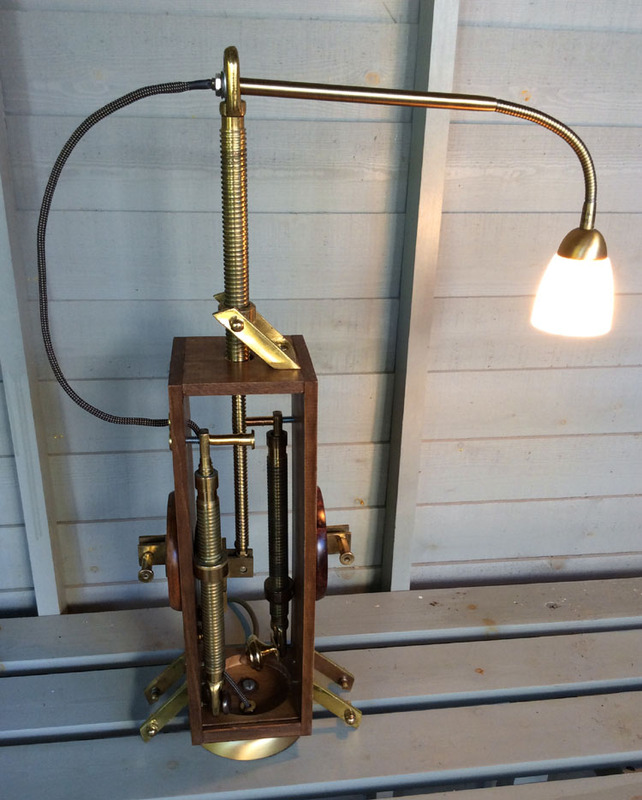 Soundworld Experiments 4: A desklamp to accompany the Korg MS-20 Retro Expansion synth, in full steampunk regalia! Combining the wooden sleeve from a gifted bottle of vintage port and an esoteric assortment of telescopic brass worm gearing, this lamp design soon evolved into a complex balancing act between function and whimsy. Soundworld Experiments 3: Full build details of a heavily-modded Korg MS-20, once again with plenty of retro features. 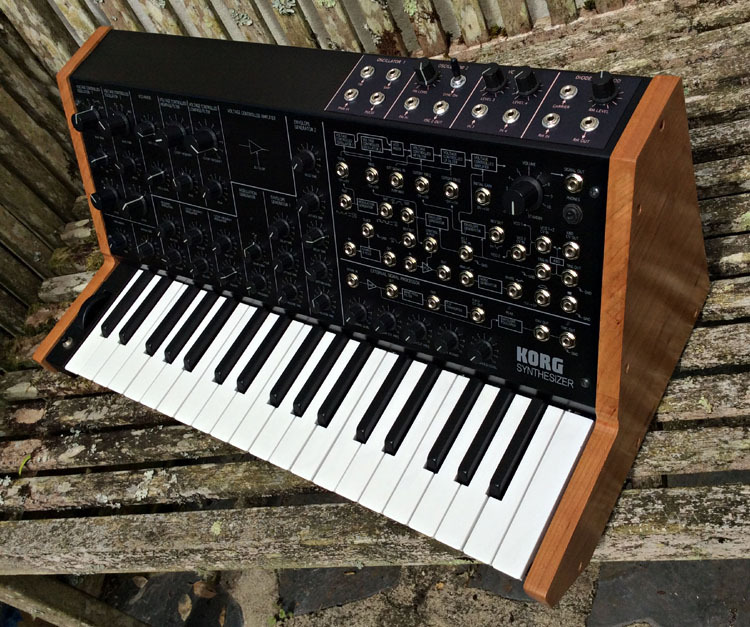 This time Martin adds an entirely new front panel containing sixteen additional controls to his Korg MS-20 Mini synth, featuring FM, PWM, Sync, Diode Ring Mod, multiple oscillator waveform outputs & enhanced mixer, as well as some gorgeous cherry hardwood side panels! 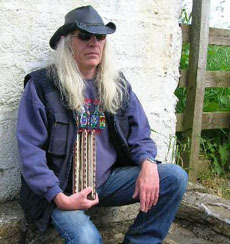 Mitt is interviewed by 'Harp Surgery' - the harmonica player's web site, in which he discusses among many other things his involvement with Godley and Creme, his unusual mental breathing style of rhythm playing, and his three-tier Hohner Chord Polyphonia. 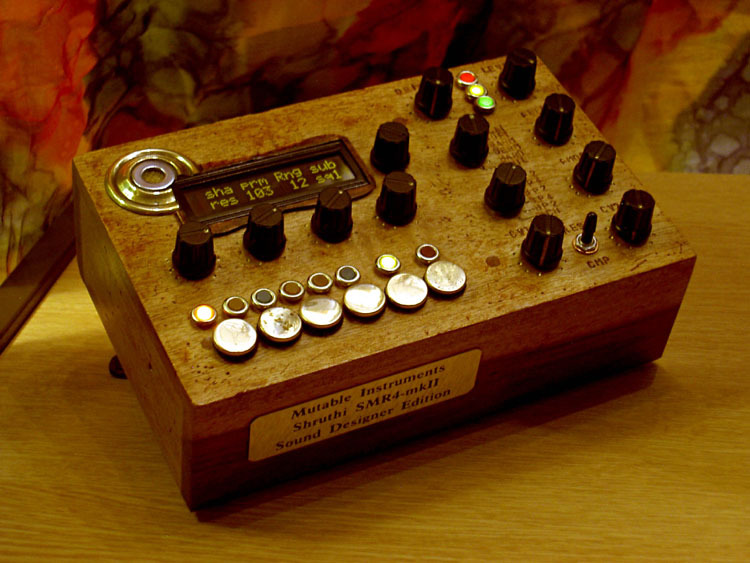 Soundworld Experiments 2: Mutable Instruments Shruthi SMR4-mkII Sound Designer Edition. Martin adds a host of circuit enhancements to turn this already wonderful Mutable Instruments monosynth into a sound designer's steampunk dream. Audio demos and step-by-step guide included. Camel Audio release Martin's popular sound library, adapted & optimised for the iPad/iPhone generation. Applied Acoustic Systems release Martin's KitNetix sound library. 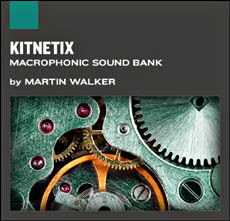 "KitNetix is a macrophonic sound bank that zooms into an intricate new world. The 128-preset collection crafted by renowned sound designer Martin Walker features drum kits made from exotic materials, percussion unleashed from reality, soundscapes from dark beginnings to glittering futures, hyper-detailed generative textures, and fantasy hybrid instruments that have never been heard before." 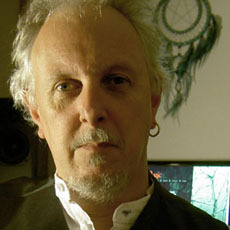 Martin is interviewed by Applied Acoustic Systems on the release of his Kitnetix sound library for the AAS Chromaphone, discussing his various approaches to sound design and his past musical history composing soundtracks for many computer games. 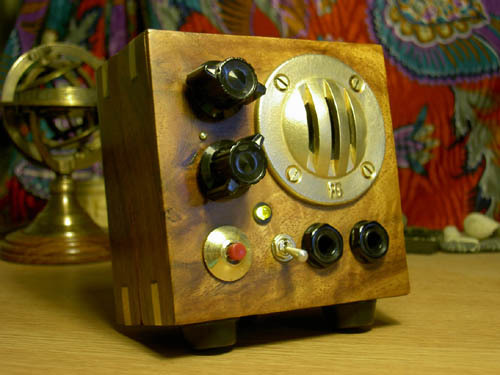 Soundworld Experiments 1: morphing a standard Buddha Machine II into a spectacular circuit-bent Steampunk version. Camel Audio release Martin's 'Steamworx' sound library - a cinematic netherworld featuring keyboard instruments made from clocks, drum kits built with steam-powered machines, fog-shrouded soundscapes and gothic choirs. "The quality is luxurious, and the set features dark drums, atmospheric soundscapes, spooky pads and haunting choirs, with plenty of atonal curiosities along the way. Dark and sombre in tone, there are natural and mechanical sounds in equal abundance." "Camel Audio and Martin Walker have created an incredibly beautiful, incredibly useable library that is a go-to source for inspiration ... I can’t find a single fault in this library. This is a first." 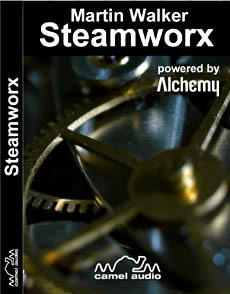 "Steamworx is a far and away place of dreams and odd science. Hats off to Martin Walker for this very innovative set ... This expansion is highly recommended." "Steamworx is like magic. Amazing sounds, and everything blends so well! Organic, full of life and soul ... beautiful ... I especially loved the soundscapes and the pads ... and believe me, I am very picky." 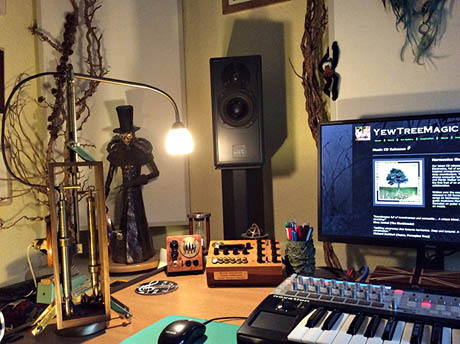 "SpectrumWorx has been my favourite secret weapon for some time now – I love its extreme sonic transformations. If you’re searching for new sounds, it doesn’t come much better than this!." "The overall quality of presets is outstanding... Highlights for me are Luftrum’s stunning pads and pretty much everything by Martin Walker, who consistently delivers amazing, highly cinematic sounds."